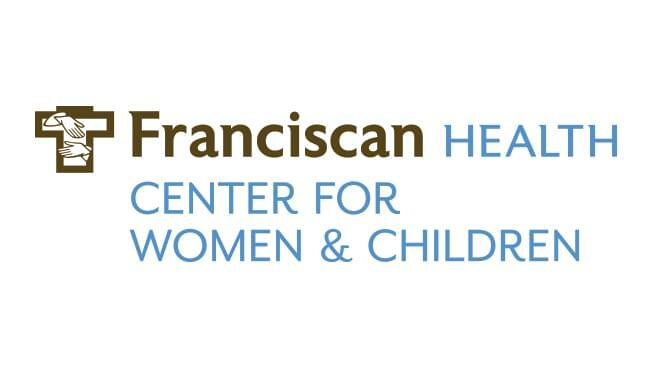 Franciscan Health Family Birth Center is hosting their FREE Twinkle, Twinkle Little Star Baby Fair on Saturday, April 27 from 10 a.m. to 1 p.m. at the Barn At Bay Horse Inn in Greenwood. This is a star-studded shower of information and inspiration for new parents, those expecting and those beginning to plan a family. Come out and learn what’s new in baby care, enjoy gifts for you and baby, prizes and refreshments. Healthcare experts with Informational booths will be on hand to answer all of your questions on everything baby. Plus enjoy free gifts, prizes and refreshments. The event is free but registration is required. Call toll free 1-877-888-1777 or click here to register.